Engineers Ireland unveils Engineering Superhero Ambassadors in national ‘call to action’ for Engineers Week 2019. Survey shows 88% of parents of primary school students and 80% of parents of secondary school students see engineering as a rewarding career choice. The skills developed on the sports field have been vital to building a successful career in engineering, according to GAA star Tom Parsons. Tom Parsons, also a Chartered Engineer working in civil engineering at Jacobs, was speaking at the launch of Engineers Week 2019, and has joined forces with Engineers Ireland and Science Foundation Ireland to issue a ‘call to action’ to schools, businesses, third-level institutions and local authorities across Ireland to start planning and registering for next year’s event. Tom Parsons joins Orla Murphy, Engineering Quality Transformation Manager at Jaguar Land Rover and also a Chartered Engineer, as Engineering Superhero Ambassadors for Engineers Week 2019, a festival of engineering which begins nationwide on Saturday, 2 March and runs until Friday, 8 March 2019. Survey insights revealed by Engineers Ireland and conducted by Behaviour & Attitudes have shown that 88% of parents of primary school pupils see engineering as offering students a rewarding career. 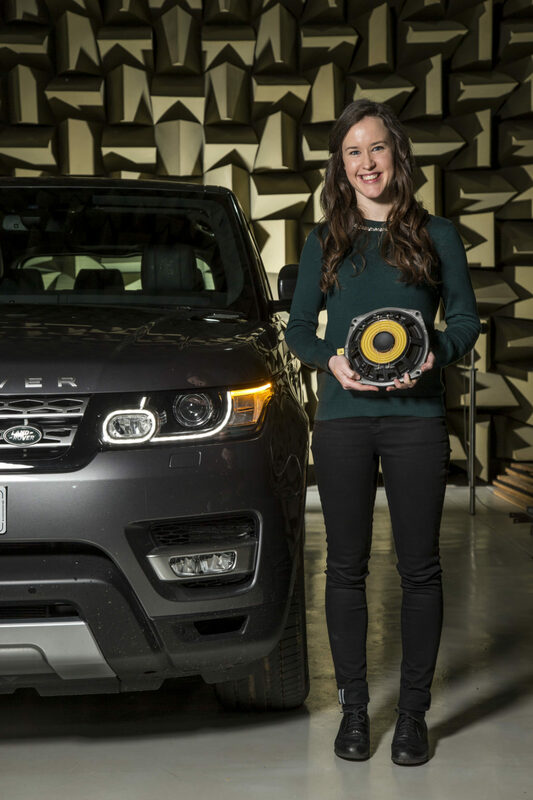 Corkonian Orla Murphy was the UK’s Institution of Engineering and Technology’s ‘Young Woman Engineer of the Year 2015’ and the Royal Academy of Engineering Trust’s ‘Young Engineer of the Year 2016’, and regularly speaks about the importance of STEM subjects and the exciting world of engineering. Engineers Week, now in its 13th year, is a campaign held annually to promote engineering as a career and the importance of the profession to Ireland. Engineers Week of 2018 involved over 850 events which were attended by over 77,000 participants across 31 counties. To find out more about events taking place around the country or to register an event log onto www.engineersweek.ie. As well as events organised by companies, third-level institutions and the public sector, teachers are also encouraged to run their own classroom-based activities, quizzes and competitions.